You go girl! 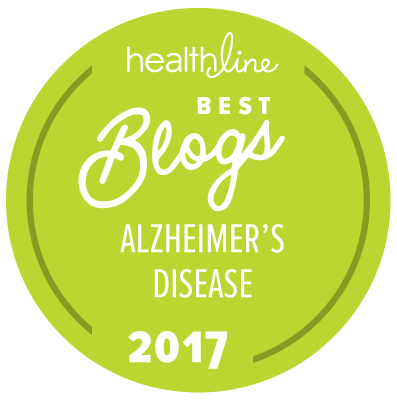 Alzheimers takes a bitter toll on the person with this disabling disease and brings caregivers a 24/7 routine that the strongest person cannot bare! My mother was struck with Alzheimers and I hated to see this lovely woman, who had brought me up in wonderful fashion decline until she finally passed after many years! I now too am facing this awful legacy at 74 I am still OK, but have talked with my family and they are prepared if this terrible fate should befall me. Strides are being made in studying Alzheimers, but still aways down the line! 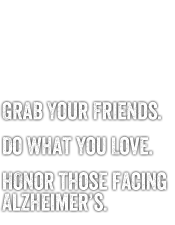 PLEASE SUPPORT THE ALZEIMERS AWARENESS AND JOIN! Molly, I can't begin to understand how horrible Alzheimers is and the struggles for you and your wonderful dad Warren. You are inspiring in your drive to do "something" I lost my Mom to Cancer last summer. She was only 60. The urge to do something is overwhelming. That's why I am riding the Pan Mass Challenge this year. Good luck today. I'm sure your Mom is super proud of you. Wish I could be there in person to participate but I have a business on the Cape and alas it IS Saturday. So to work I must go. I did purchase raffle tickets though. I've got my eye on that beautiful bike 😉 Keep up the good work!